Dance this Summer at the Dance Center of San Antonio! The Dance Center offers a variety of Dance Programs during the summer for dancers of all ages. Check out our Summer Dance Programs below! A premier Summer Intensive Program with robust curriculum for serious dancers ages 7 and up. Dancers will participate of a variety of classes to improve their overall technique and artistry and learn from Artistic Director Vanessa Bessler along with a faculty of world renown ballet masters. Princess & Soldier Summer Camp! During these camps young children ages 3-7 are introduced to the world of Ballet in a fun way. DCSA instructor, Jenée Blanco, engages the young dancers with creative, age-appropriate exercises and activities. Summer Workshops with Tino Valles! DCSA is excited to have Tino Valles on our summer faculty again this year! Tino will be offering summer workshops in a variety of disciplines including Hip-hop, Jazz, Folklorico, Irish Dance, Jazz, Russian Tricks, and Vumba for ages 6 and up! Keep in shape over the summer and join us for our open classes! 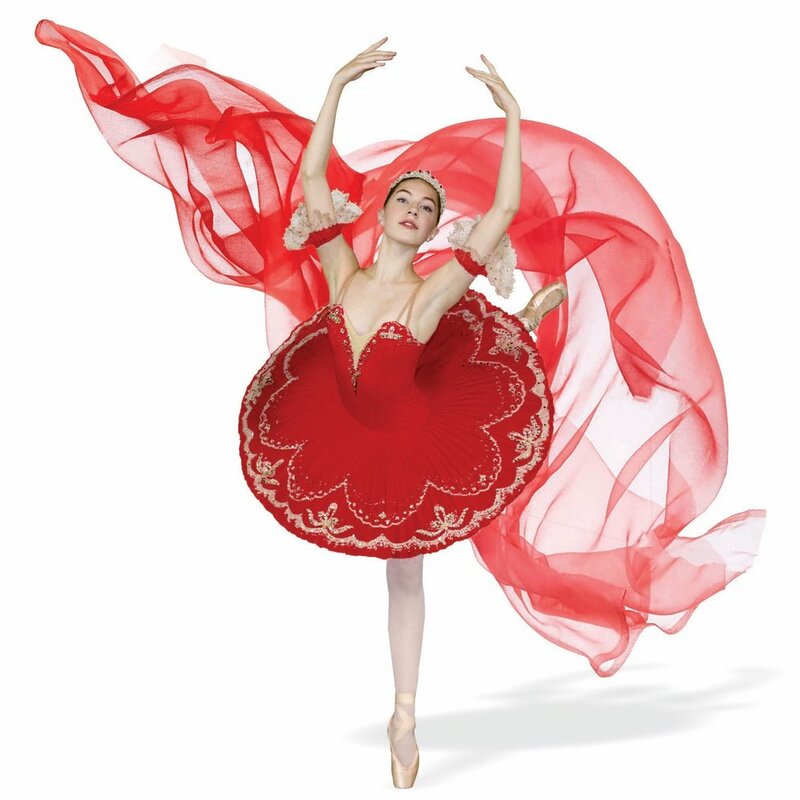 DCSA will be offering Ballet, Contemporary, Progressing Ballet Technique, Flamenco, and Adult Ballet Classes. Drop-in rates available.